If you want to see the ads "about Admission, Jobs and Tenders" of an older issue of any newspaper of Pakistan and don't know how to get. just visit one of the following sites. They have record of last many months date wise in a scanned format on their website. Just choose your date and all the titles of the ads in the edition of that day will be shown click on your desired ad, scanned copy will be shown on monitor. Here you can take print of that ad also. 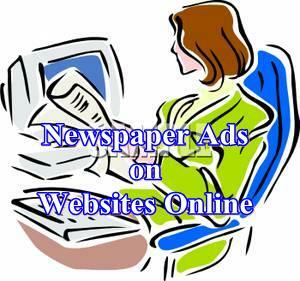 you can find daily update jobs about news paper jang, Express, Nawaywaqt, Down, and much more. Want to Know about Companies in Pakistan? Want to know Buses Routes in Karachi? Want to Know Emergency Telephone Numbers in Pakistan? You can find jobs, tender and admissions from all Pakistani Newspapers on this website. This website publish Jobs, Tender and Admissions from Jang, Express, Nawa e Waqt, Dawn, The News and The Nation Newspapers at one place. You can search jobs by category and by city.